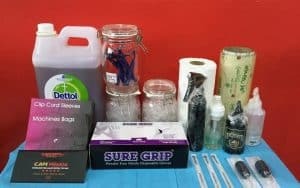 All About Tattoo Safety and Hygiene In Bangkok. At ALL DAY Tattoo, we want you to be confident that everything is as safe as possible. First of all, Thailand does have a very rigorous process to obtain a license to operate a tattoo studio legally. We are one of the only studios in downtown Bangkok that has taken the time, effort and expense to ensure we conform with every single requirement for the license and have a current one issued at all times. 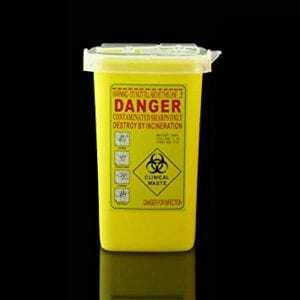 Keeping both the client and artist safe is our top priority, so for everything that is possible to buy as “single use” and packed in sealed packaging in a sterile environment, we do. This includes things like: needles, tubes, ink cups, gloves, razors, machines bags and clip cord sleeves all of which are disposed of carefully once used. Some parts of the tattoo process, such as the metal tubes used on tattoo machines, are not disposable and as such need to be cleaned. Many tattoo studios just wipe them clean or at best, boil them in water. 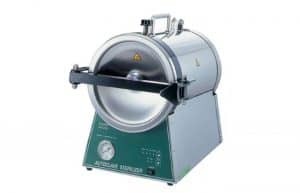 We have a hospital grade autoclave, the same machine used to sterilise surgical equipment, that is used to clean all of our reusable items. Inks vary in quality and safety A LOT. No matter how good the artist of the equipment used, the quality of the ink is going to greatly affect the quality of the final tattoo. 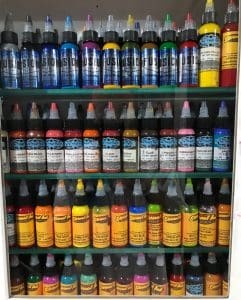 We use highly tested and branded inks imported from the USA. All are rigorously tested for safety, vegan and of very high quality to make sure your tattoo is safe and looks amazing for years to come. Does the studio have a license? If not, why not? Are they using all disposable items and if not, is an autoclave available?